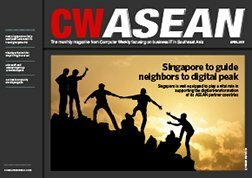 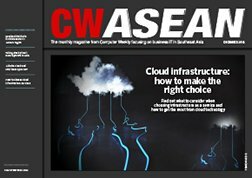 A recent IT Priorities survey by TechTarget/Computer Weekly showed that enterprises across the Asia-Pacific region are looking at shoring up their IT infrastructure to support their digital transformation initiatives. 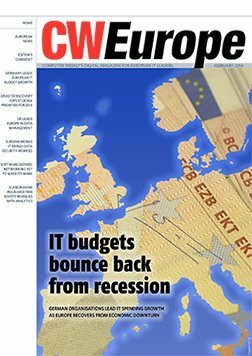 That is to be expected, given that revamping the underlying IT architecture to support a more nimble, customer focused organisation is often the first step in building a new digital foundation. 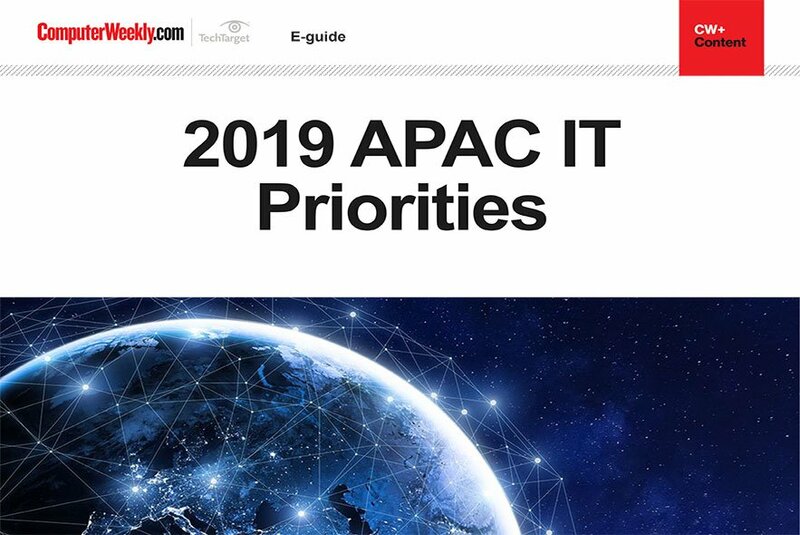 In this e-guide, read more about the adoption of hyper-converged infrastructure across the region, the benefits of device-as-a-service offerings in managing employee and endpoint devices, as well as what you can do to extend the lifespan of your hardware.